Melanie Auld is amazingly HAUTE! Her entire collection is super chic. We can't get enough of her Pave collection. 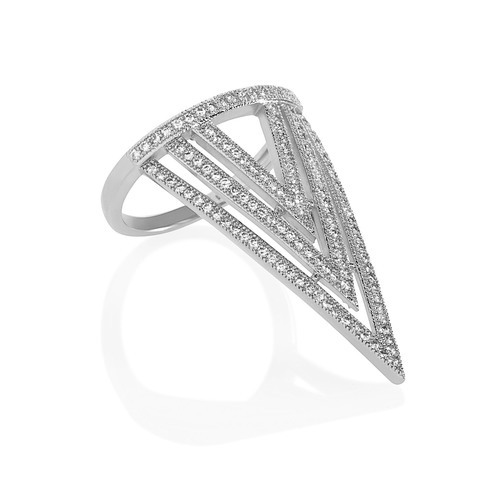 The Pave V Ring is divine and can be worn up or down! Available in Gold, Silver, or Rose tone! Stay tuned for her Resort 2015 Collection coming soon!